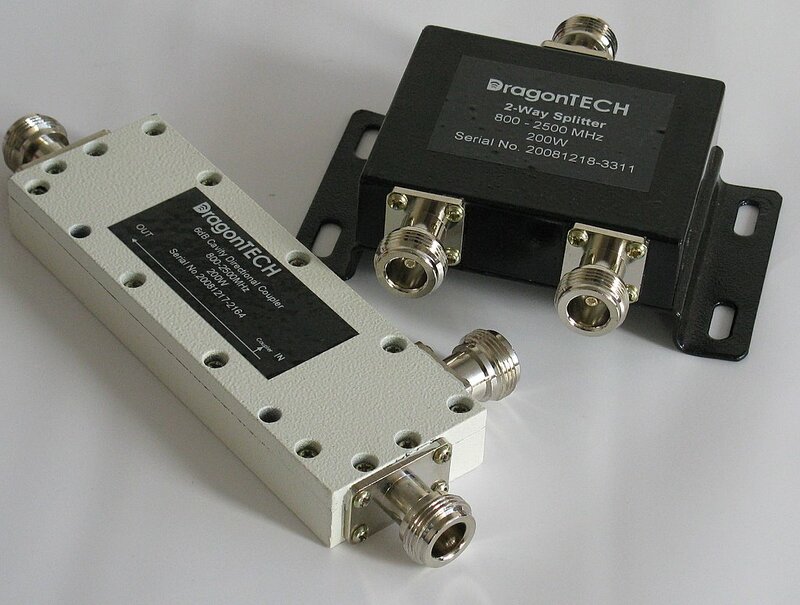 When it comes to precise control of power levels, DragonTECH has the best LTE solutions. 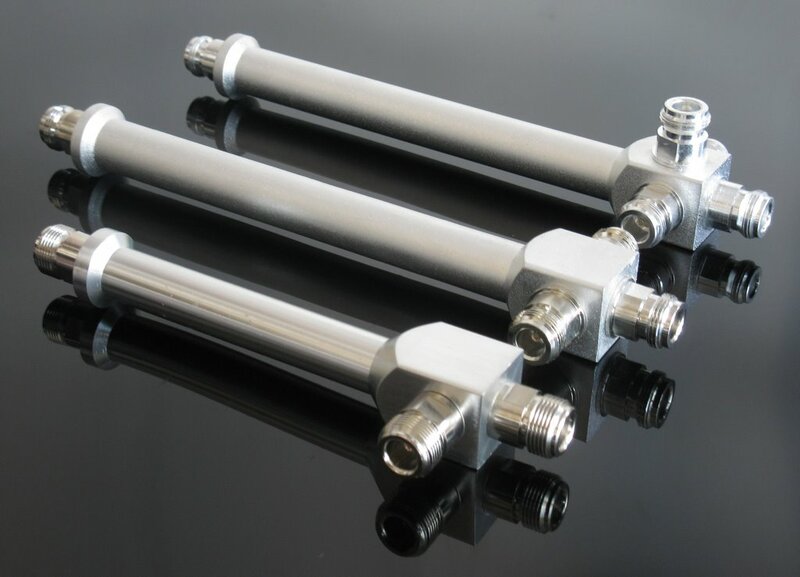 Systems like optical RF transport systems require flexibility for the site enginer to be able to finetune power levels, and yet high precision is required. Not to mention that it needs to be very reliable so the power levels stay exactly the same after testing and commissioning. 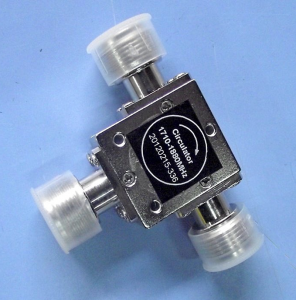 Consider the Variable Attenuator LTE 0-3000MHz, contact us for more details. We will give you Spliiters with Jumper Cables Affixed! 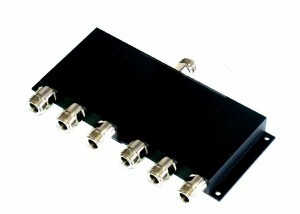 We have a new series of Power Dividers that comes with the necessary Jumper Cables. The length and connectors can be customised. 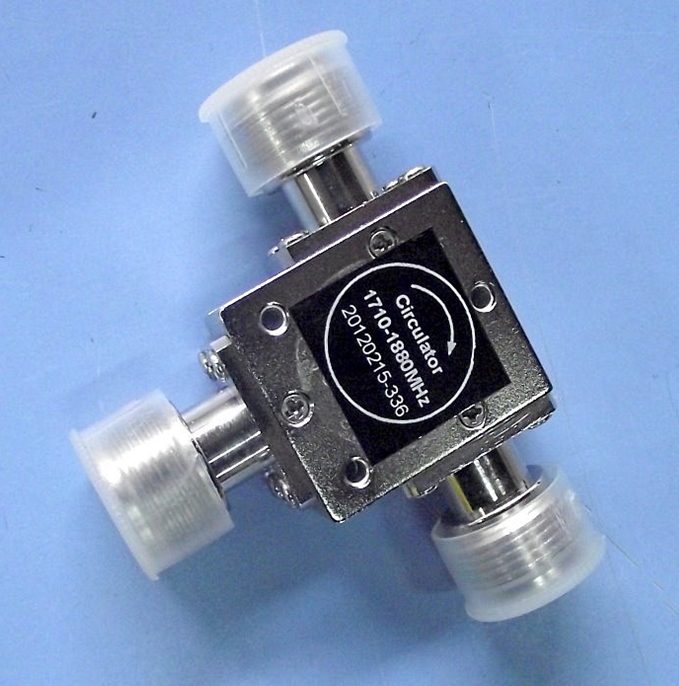 This alleviates a lot of connections on site for a faster and easier implementation. In cases where clients are charged according to the BoQ this new idea greatly reduceds install cost. We can customise Jumper Cables and RF components for you. 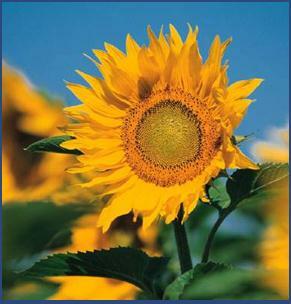 Check it out on our Products page. 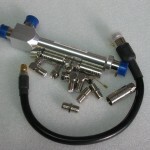 Recently a lot of customers asked for QMA connectors and jumper cables. 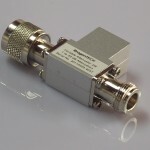 QMA or Quick Lock SMA connectors enable fast and easy matings. 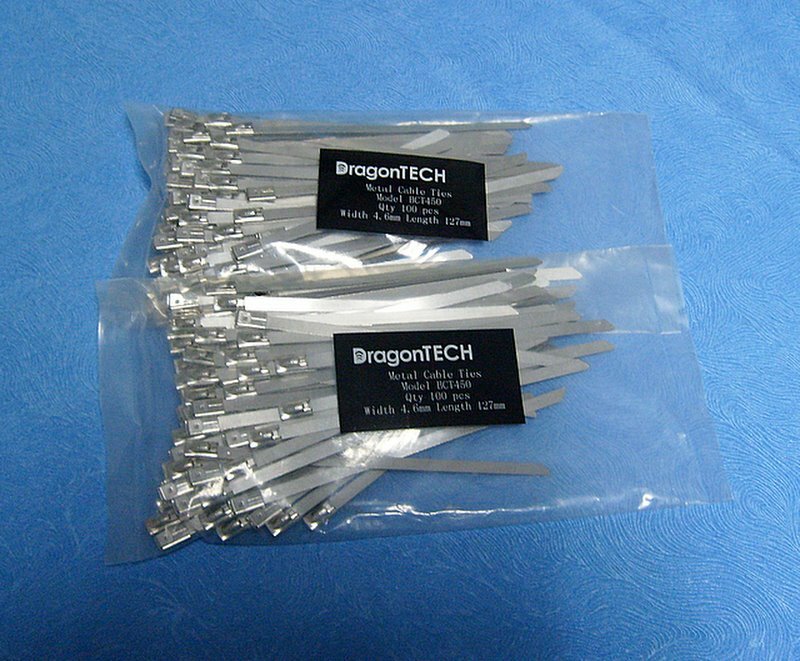 It is a good alternative to SMA dna N type connectors. 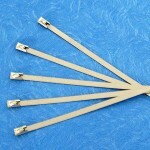 It uses a Snap-on mechanism to allow matings to be fast and secure. It is secure through a chamfer with a click sound during a positive mating. The DragonTECH QMA connectors are tested against shock and multiple matings. 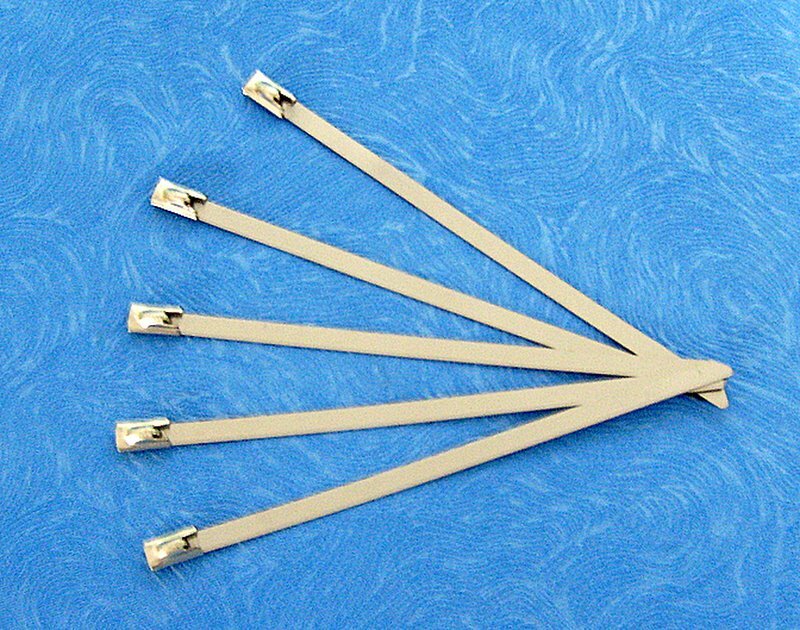 Below is the straight type. QMA connectors have a lower space requirement because the use of a wrench is not needed here. 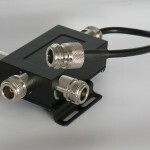 In addition, the small size and the distance between connectors can be optimised on the equipment panel. 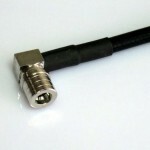 Below is the DragonTECH QMA Righ-angled connector. 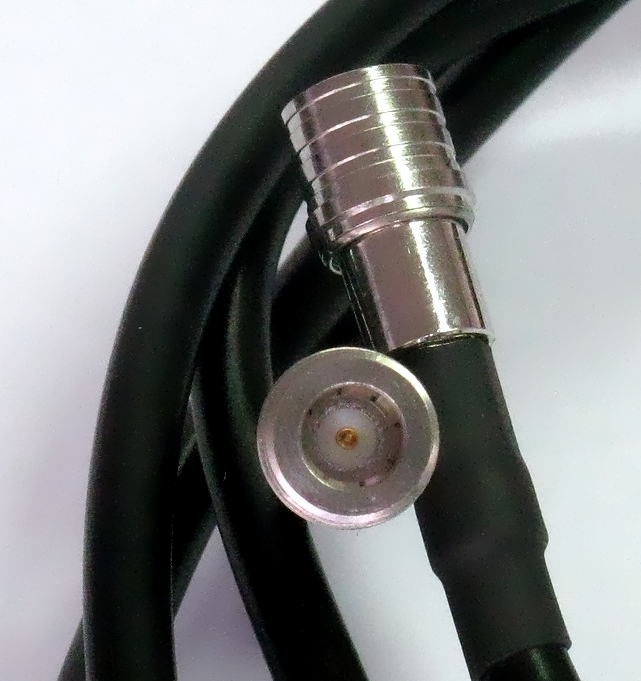 We will supply Jumper Cable Assembly with RG223 cable. 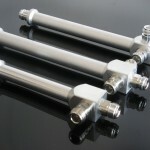 Perhaps the oldest product we offer are power dividers. 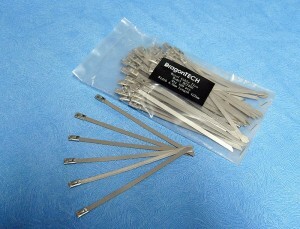 We already changed to metal cable ties. These ties are far better. They are durable, easy to use and most importantly, professional to impress the customer. 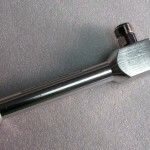 We use parts superior to our competitors and this can add to your company image too. Stay tuned we will share more tricks with you; or write to us.